We are thrilled to announce the addition of five new theatre artists to Midsommer Flight’s artistic ensemble! All of these folks have participated in multiple Midsommer Flight projects and have continually shared their intense talents, passion, and commitment to the company’s mission. Chad Bay appeared as Proteus in 2018’s Two Gentlemen of Verona, and he also assistant directed the 2016 and 2017 productions of Twelfth Night. Richard Eisloeffel appeared as Speed in Two Gentlemen of Verona and as Silvius in 2016’s As You Like It. LaKecia Harris appeared as Julia in Two Gentlemen of Verona, multiple roles in the 2018 staged reading of Richard III, and as Viola in 2017’s Twelfth Night. Amy Malcom appeared as Silvia in Two Gentlemen of Verona and as Malvolio in 2017’s Twelfth Night. Last but not least, Stephanie Mattos appeared as Launce in Two Gentlemen of Verona and as a Witch in 2015’s Macbeth. Visit Meet the Company to read their full bios. What an incredible year we’ve had at Midsommer Flight! Upon seeing Twelfth Night, the NewCity Stage critic made a thrilling observation: “With this production, Midsommer Flight marks its arrival as an artistic force.” I am so proud of everything the company has accomplished this year, and I want to take a moment to thank everyone who was a part of our major growth and exciting programming in 2015 — from artists to audiences, park personnel to consultants, social media followers to donors, and anyone else in between. As many of you already know, this was a year of “firsts” for Midsommer Flight. Our summer tour of Macbeth expanded to Lincoln Park for the first time, bringing our performance venue total up to four parks and reaching a record audience of over 1,200 people. The Fourth Walsh called it “a fresh, vivid look at a Shakespeare classic,” and audiences cheered at the thrilling sword fights and intense drama. We also brought Shakespeare in the Conservatory to Chicago for the first time ever this holiday season. 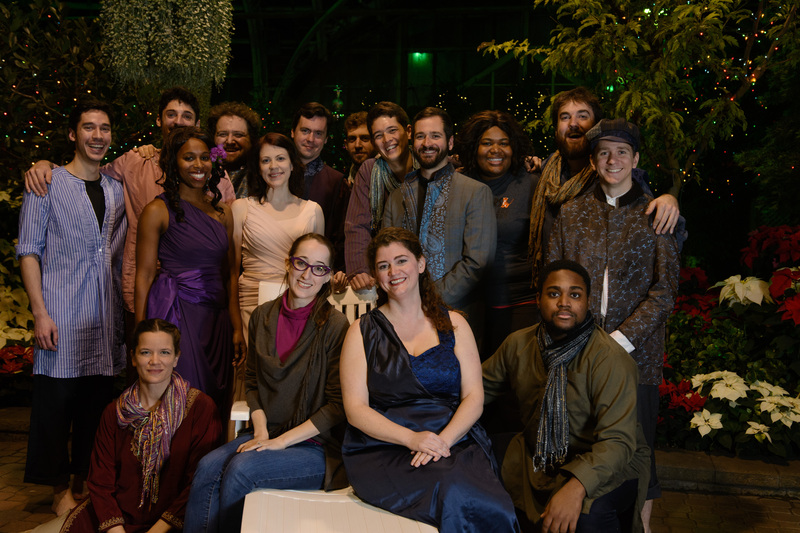 Our “bright and joyful” Twelfth Night delighted audiences in the gorgeous Show House Room of the Lincoln Park Conservatory, and was highly recommended by every critic who attended, including Chicago Reader, NewCity Stage, and The Fourth Walsh. Another first for the company was recording a Cast Album of the show’s original music, which many audience members were excited to buy after seeing the show (and which is still available online!). We aim to continue raising the bar in 2016, and your financial support at any level can make a big difference — individual contributions comprise almost 75% of our income. With just a few days left before year-end, I’d like to invite you to make a tax-deductible donation by Thursday, December 31. Make your secure donation here. Thank you for being a part of Midsommer Flight’s family in 2015, and I hope you’ll consider a gift to help Chicago’s newest “artistic force” grow in 2016 and beyond. Thanks and best wishes for a happy, healthy New Year! Last night was an exciting night for the Midsommer Flight team. We did a recording session to create an Original Cast Album for our upcoming Twelfth Night, with help from our amazing album producer Joe Griffin. We are so proud of the music that we are creating for this show, and we can’t wait to share it with the world in just a few short weeks. The album will be sold at performances and more details will appear on this website once it is completed. In the meantime, enjoy these photos from the recording session last night. It seems we made more than few people’s dreams of rock-stardom come true! Trey Wright on cajon (box drum). It’s Trey Time! First look photos are in! Thanks to photographer Zack Whittington and to costume designer Beth Shorrock for these fantastic images of Twelfth Night. And yes, these photos are actually taken inside the Lincoln Park Conservatory. We can’t wait to get back in there in December! One more thing: if you like what you see in these photos, today we are launching a new campaign for you to support the show. It’s the perfect, unique gift idea for your friends, your loved ones, even your enemies. Learn more about Shakespeare-Grams and order yours today. 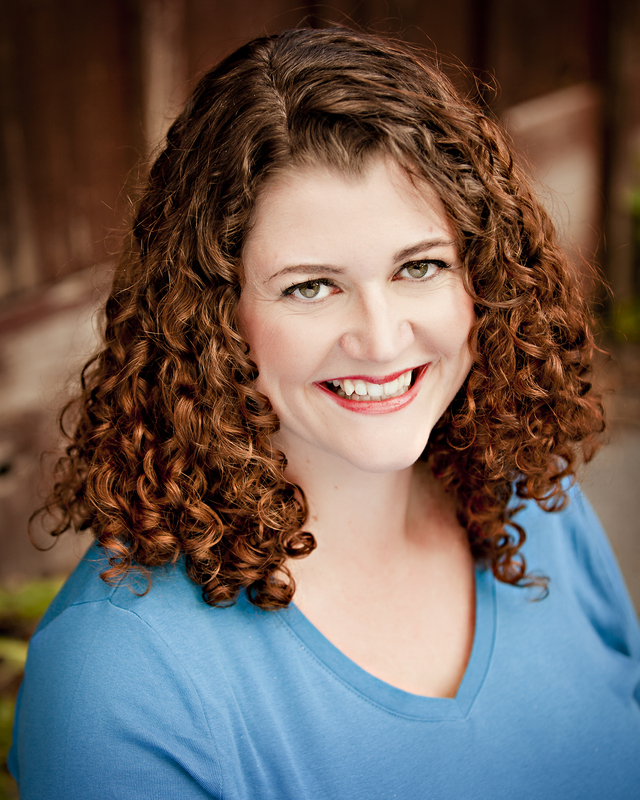 Midsommer Flight is thrilled to welcome new ensemble member Elizabeth Rentfro! Elizabeth appeared as Balthasar in Much Ado About Nothing in 2014, for which she also composed the show’s signature song, Sigh No More, Ladies. Most recently, Elizabeth appeared in 2015’s Macbeth as Lady Macduff and the Gentlewoman. Midsommer Flight is so excited to add Elizabeth’s acting and musical talents, along with her deep knowledge of and passion for Shakespeare, to the company. Around town, Elizabeth can currently be seen in (re)Discover Theatre’s immersive adaptation of Romeo and Juliet. She will also be seen in Midsommer Flight’s upcoming Twelfth Night; in addition to performing in the cast, she will also compose original music and serve as the music director for the show. Midsommer Flight performs rain or shine, as long as there is an audience to watch the show and as long as conditions are safe to do so. A little rain shouldn’t deter us, but a violent thunderstorm probably would. Unless the forecast is certain, a decision to cancel is usually made very close to show time. You can keep an eye on our Twitter and Facebook pages for up-to-the-minute cancellation information. For now, we are trying to stay optimistic about tonight’s opening performance. See you at Touhy Park — live music at 5:30 PM and Macbeth at 6:00 PM. Bring chairs, blankets, picnics…and umbrellas!